Enderun Colleges recently gave Val another opportunity to play basketball. When he found out about the news, he was excited to play with the team and adds that Coach Pipo is a great coach who is open to all of them. He is currently taking up a Bachelor’s of Science degree in Business Administration major in Marketing Management at Enderun Colleges. 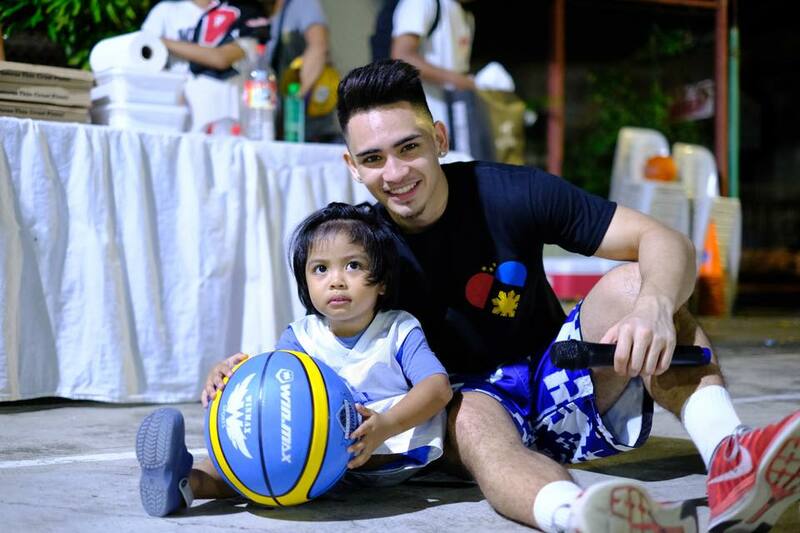 He shares that, “Basketball became a vehicle to help impact lives, especially to those who are younger than me”. He further adds that education is one thing you cannot take away from him, believing that it is what brought him to Manila. He does not take anything for granted especially the great blessing of being able to both study and play for a great team at a great school so he makes sure he does his best in academics, basketball and social responsibility. Before coming to the Philippines, Valandre Laguna Chauca was raised in Virginia by a Latin father and a Filipino mother. During college, he moved to California and took up Legal Studies at the University of California, Berkeley. 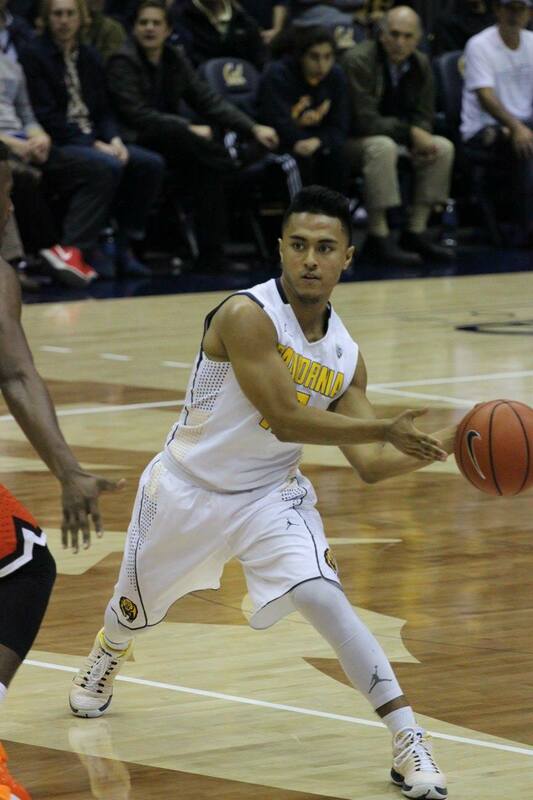 He is the 10th Filipino who played Division 1 College Basketball for the university. 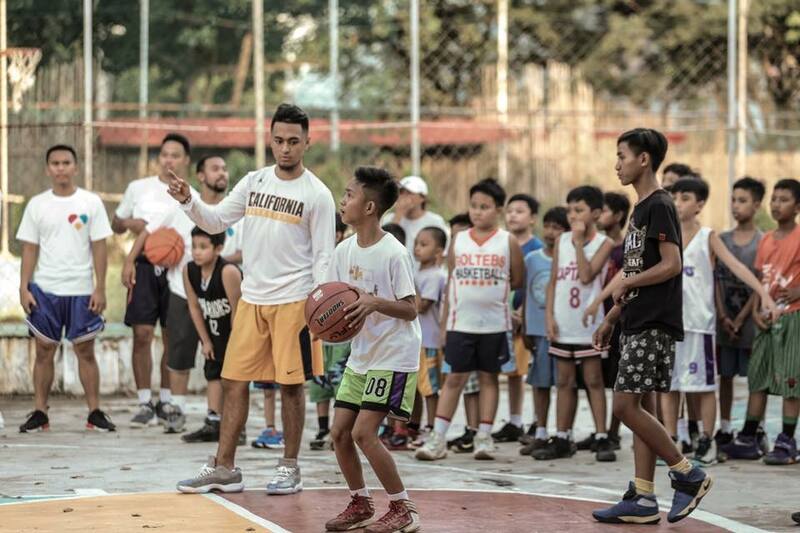 Playing Division 1 basketball made him inspire people and soon became the voice of those players who even with average height can make it anywhere as long as they pursue their goals and dreams with passion and perseverance. Back in the U.S., he represented the Latin-Filipino people, always playing with pride and making people like him proud of their roots. Last August 1, the P.U.S.O. 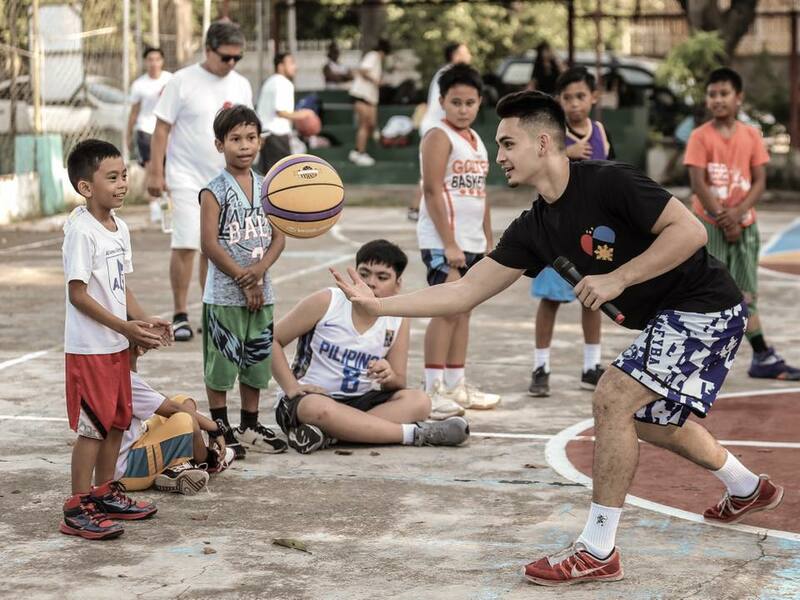 Foundation also held a Basketball Camp in Las Piñas along with Jordan Bartlett of the De La Salle University Archers. 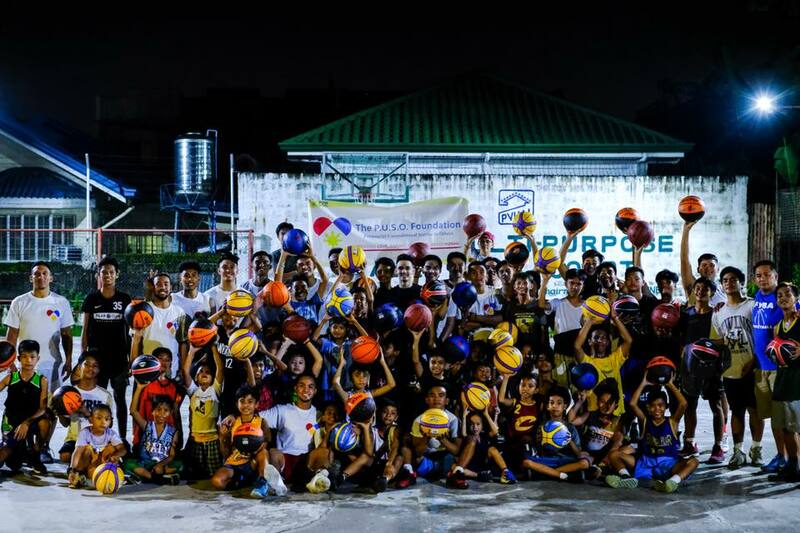 They taught basketball to less fortunate kids while giving smiles to their faces at the same time. Aside from his studies and playing basketball, Val has established a non-profit organization together with his friends that was recently recognized in the U.S. Called the P.U.S.O. 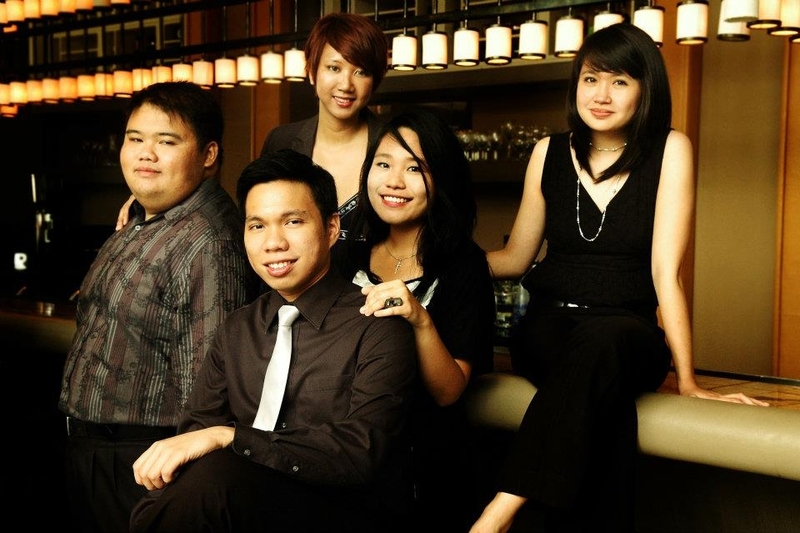 Foundation, the main thrust of the organization is to help people who live in poverty. They host charity games to help raise funds in providing medicine, clothes, toiletries and school supplies to children. He is actually a big fan of football and thus love watching the World Cup. He listens to music all day everyday. His favorite player is Cris Jackson who played for Louisiana State University, when he played at LSU. Cris later became a Muslim with the name Sheriff Abdul-Rauf. Val believes Cris is one of the few basketball players who have transcended the game. 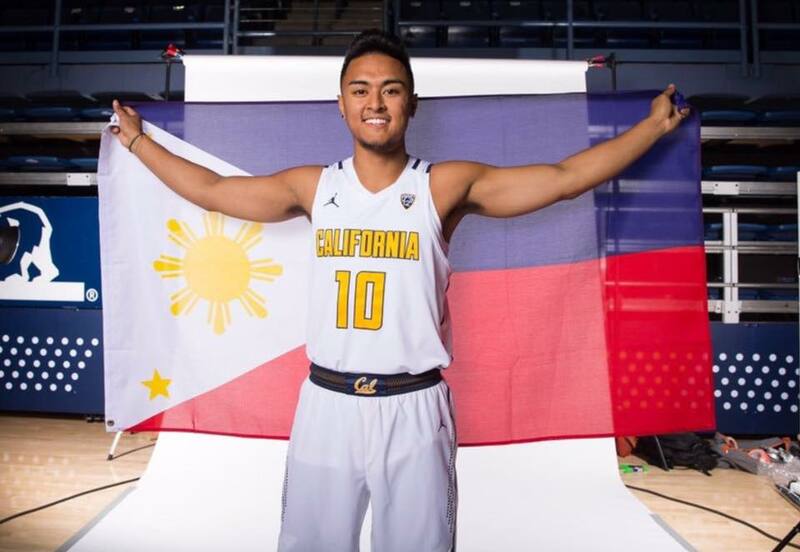 When he finishes his studies at Enderun, he plans to pursue Pro Basketball and wants to try out for the NBA G-League, Europe pro-basketball and PBA in the future. Lastly, Valandre also expresses his gratitude for his parents, Coach Pipo and Coach Russell Casapao for helping him reach to where he is now.